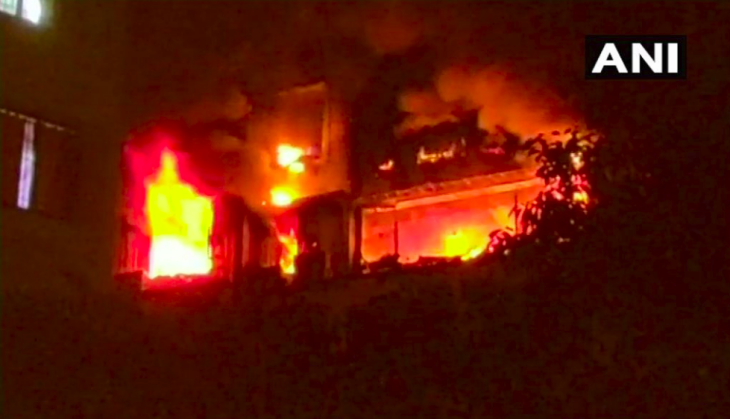 A fire broke out in Girgaon area of Mumbai on Wednesday but no casualties have been reported so far, police said. The incident took place at Mochi building at fifth Kumbharwada in Maruti Mandir road of Girgaon and the cause of the fire is yet to be ascertained. Fire tenders rushed to the spot and a rescue operation is underway, police said adding no injuries had been reported yet.